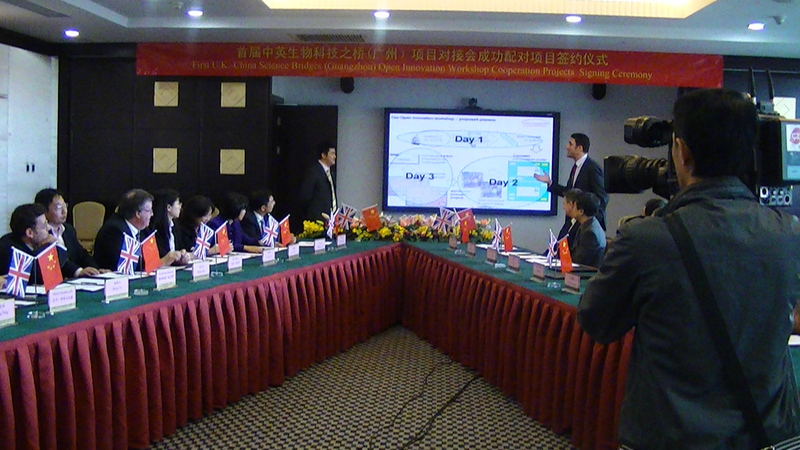 The delegates managed to come up with a fabulous 27 defined projects, which will be taken forward to the Chinese government for funding. 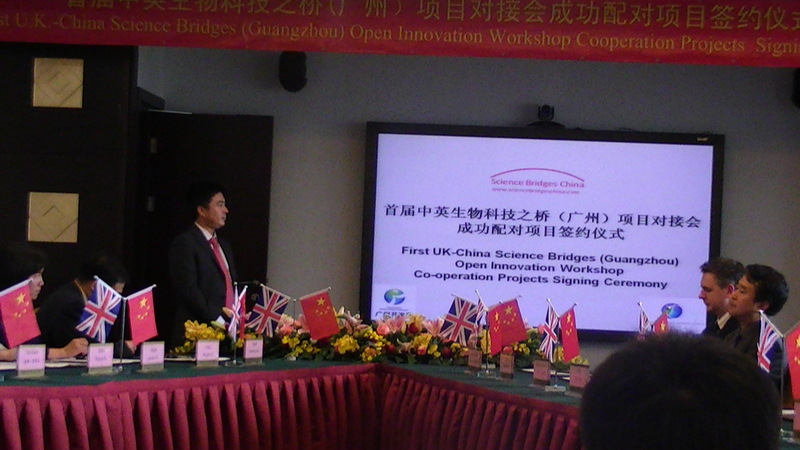 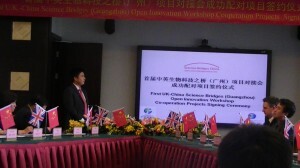 All projects have a UK and Chinese partner. 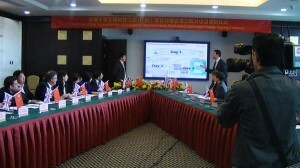 The workshop was closed with a signing ceremony, which was attended by the local media.